Gravenhorse markets & distributes the Horseheath range of Equine Nutrition products. These are formulated to meet the high nutritional needs of breeding, sport and show horses, and can be used to help overcome feed related problems such as Condition, Laminitis, Scour, Azoturia etc. John Chapman (a Cambridge University trained nutritionist) can also provide expert advice, based on over 20 years experience of manufacturing and selling equine feed products. In my yard I have a selection of horses ranging from a 4 y.o. Warmblood colt to a 21 y.o. 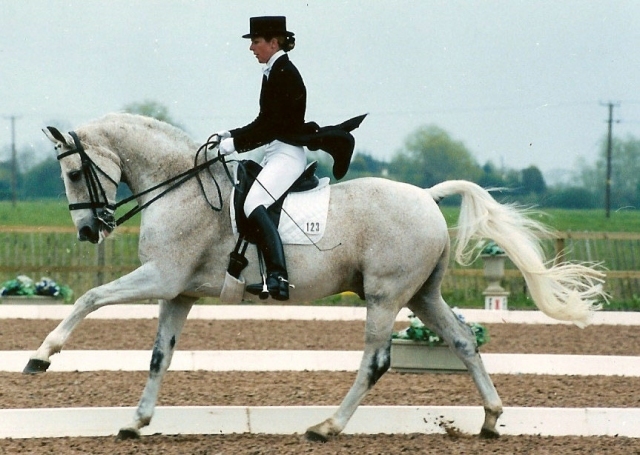 Grand Prix Dressage horse plus a selection of stallions, mares, geldings and youngstock, mostly T/B or Warmblood. 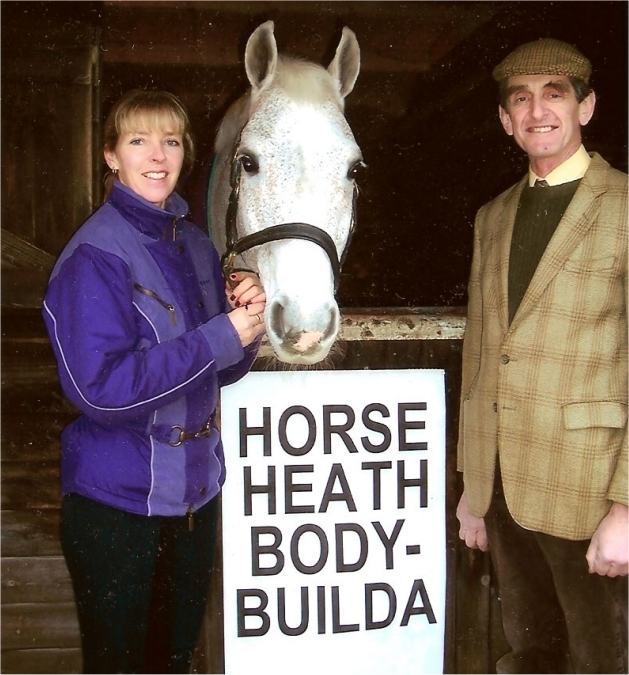 They are fed various combinations of Horseheath products, mainly Bodybuilda™, AntiLam™ and Equi-Builda™. I find this provides a very simple feeding system, easy for grooms to understand, and I can “mix and match” to fine-tune individual horses’ diets. Since starting to use the products all the horses have maintained excellent condition. A Trakhener stallion recently arrived somewhat under weight; he has responded magnificently to a diet of BodyBuilda™ and Equi-Builda™.